JOHN LOBB SS2015 sees the introduction of a tassel loafer with interlacing into the John Lobb welted collection. 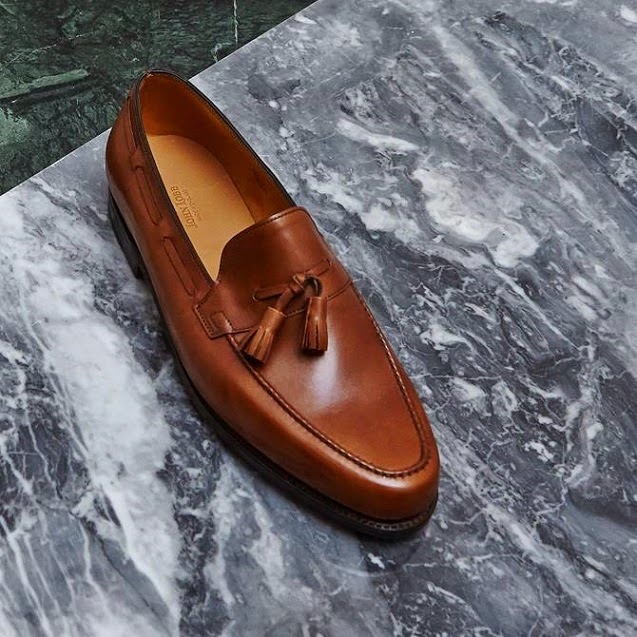 This Classic Alton loafer also features a handsewn apron. Available in Cedar Misty Calf. 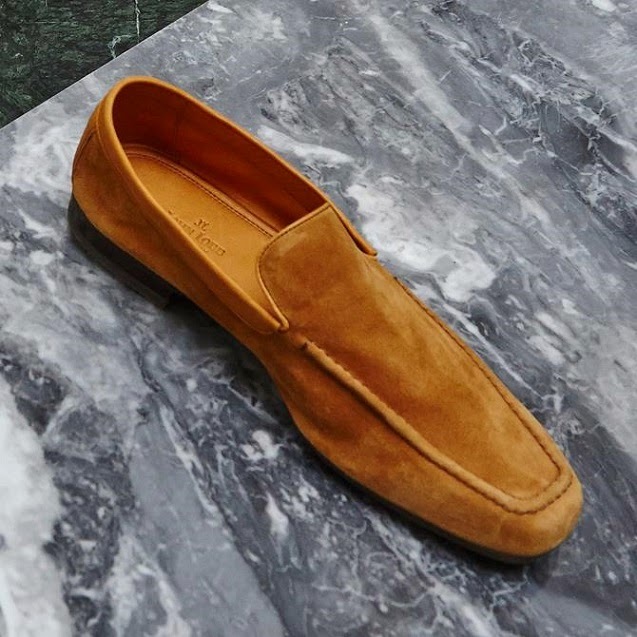 Cove is a non-welted loafer, with the comfort and suppleness of a slipper. It is offered on a rubber sole, finished with an angular trim to add a lighter appearance to the sole. 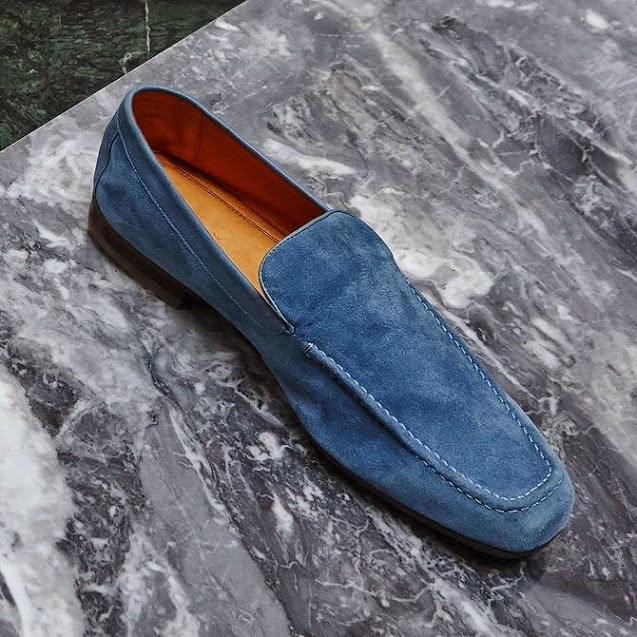 This loafer is produced in very soft suede in five new colours - Powder Blue Suede, Powder Green Suede, Olive Suede, Amber Suede and Dark Salmon Suede.